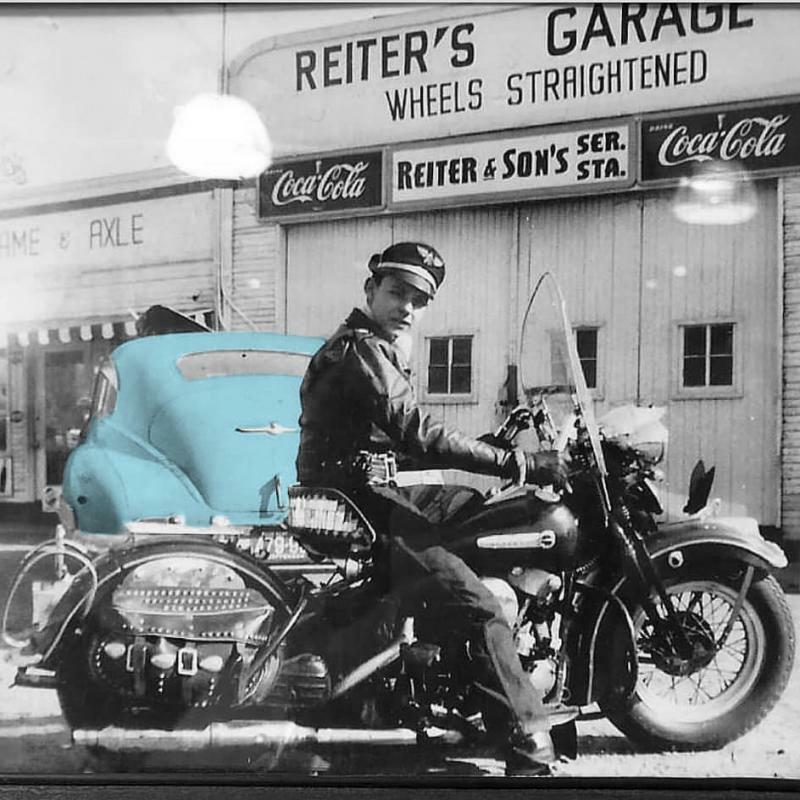 1948 Super Sedanette, pale blue. That's my opinion and I am sticking to it! Sorry Ben I could not show you the Sunvisor! Most definitely taken before the existence of Amazon. 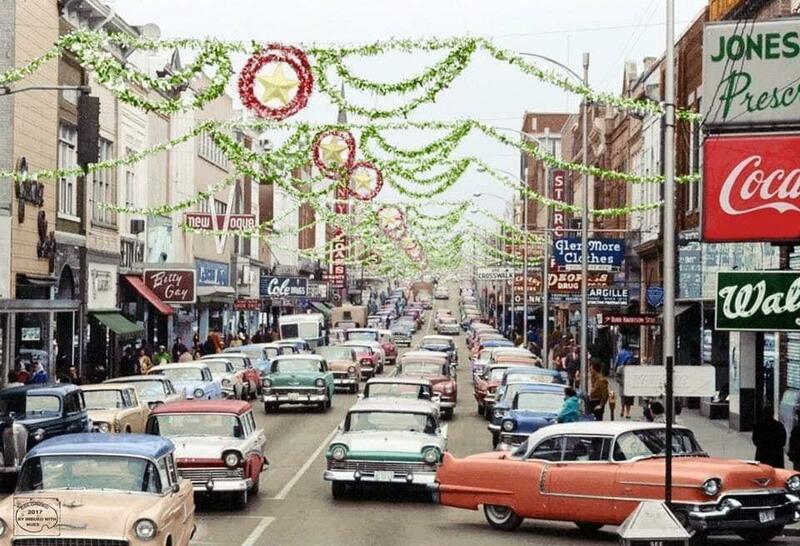 Nowadays, everyone of those Christmas shoppers would be at home and shopping online. Are we talking about the rag top crossing by the no left turn sign? Looks like a 44 to me. What's your thoughts on it? 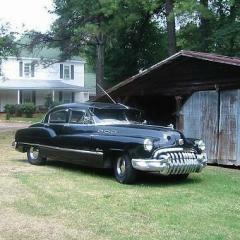 Have Buick lines but can’t help you on the year, still have a tough time Idiying those 40’s.That’s a sweet ride!. It is a sweet ride. I really like the pre-war 42 lines as well 44-45 body styles. 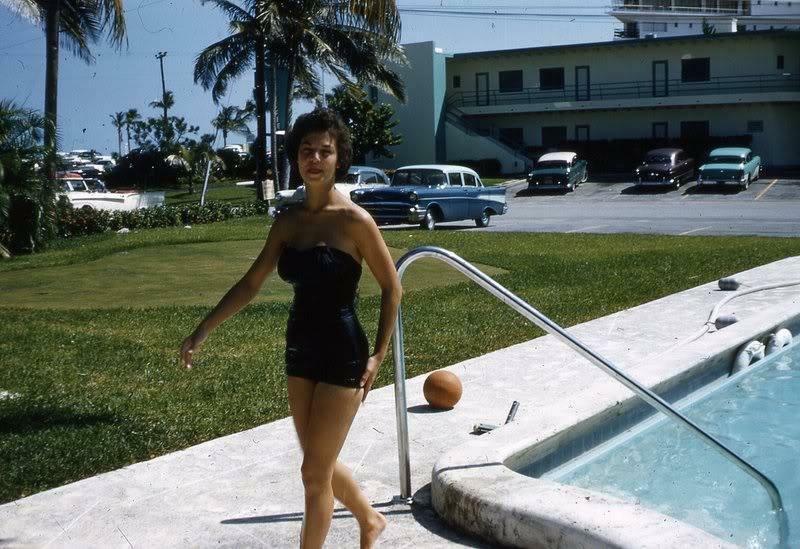 If it makes any difference, the photo was taken on December 15, 1947. RivNut, can you do your finger magic and tell me when this picture was taken? I don’t know if it will work cause is not an internet picture. You are correct. If it didn't come off the internet, my "finger magic" doesn't work. The picture was taken by me at Miami Beach on January this year. 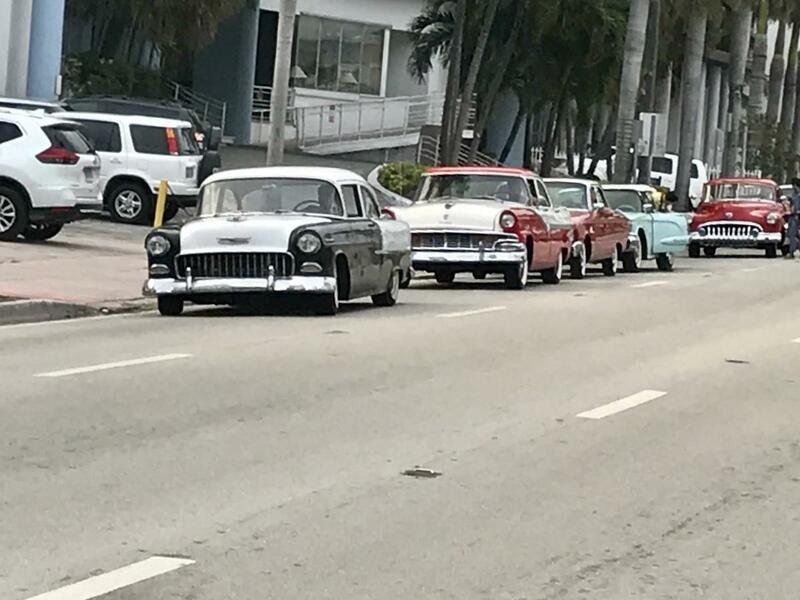 The local cars were staging on Collins Ave and were participating in the filming of the upcoming “The Irishman”. 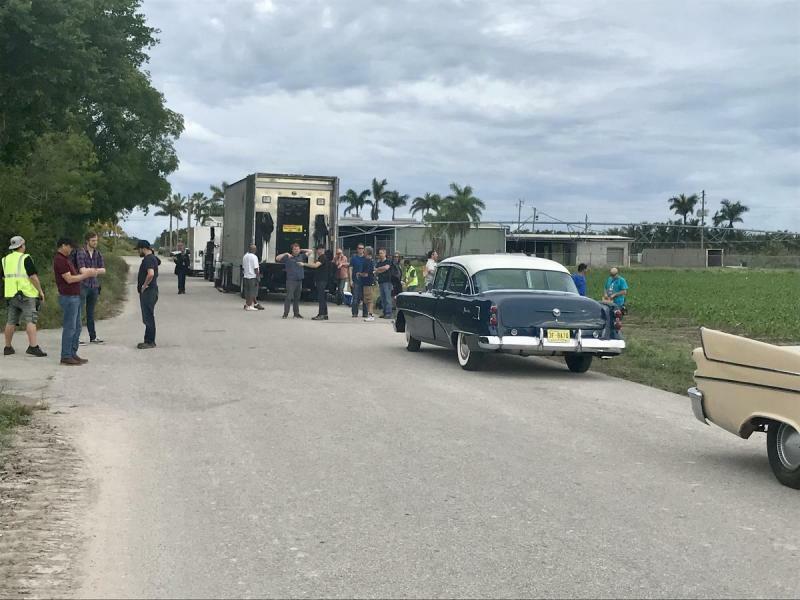 This will be the story of the last ride ofJimmy Hoffa and the teamsters based in the novel “I heard you paint houses” We were parked waiting for our cue to drive by the iconic Deauville Hotel for the shoot. The Movie rights were bought by Netflix. 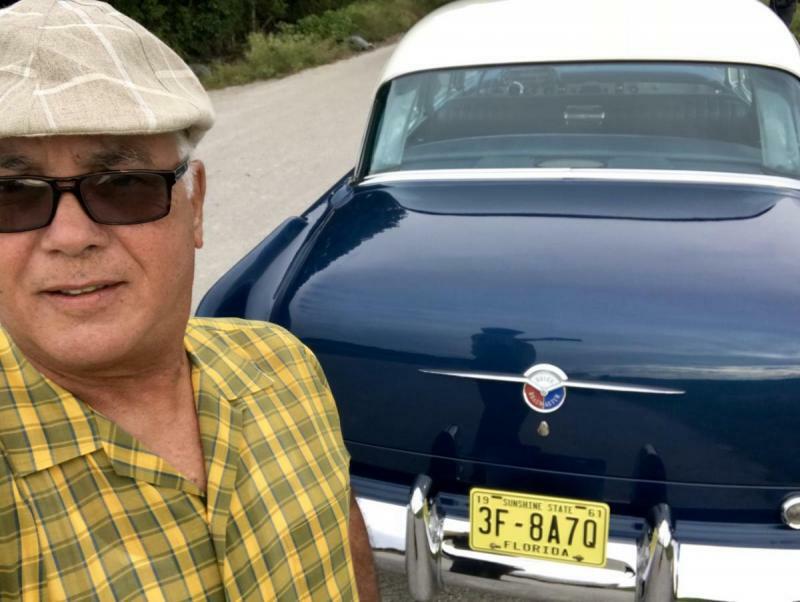 Starring are De Niro and Al Pacino with Additional artists to include Joe Pesci and Ray Romano. Setting in the 70’s, a Martin Scorsese film. The red 50 is a jet back that belongs to a friend. My Blue Roadmaster is also in another scene on a country highway down in Homestead, Fl. I was to drive while Young Hoffa passed me from an opposite direction. Maybe less than a minute if the producer do not edit the scene that took all day to film. Looking forward to watch it. 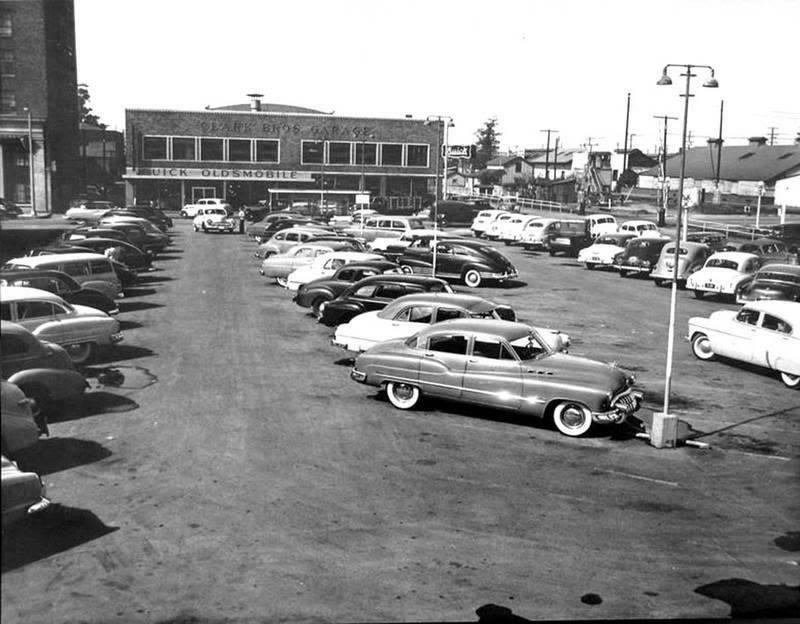 1953 buick special two door sedan, just beyond the red packard with the white roof. I see it, beige with the black top. 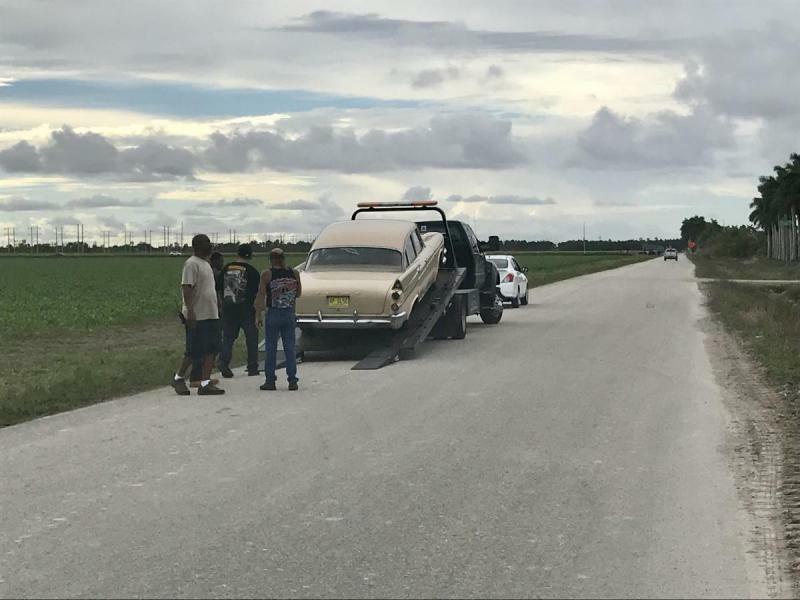 Other Buicks were previously ID on this pic. Looks like at a parking lot of a ski resort. Wonder where. 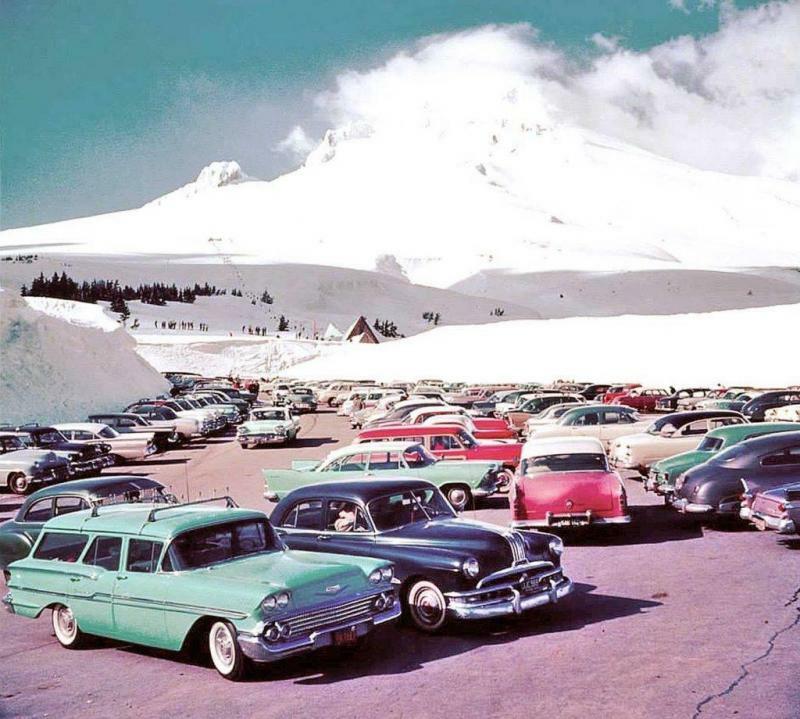 Mount Hood, OR. Northern Oregon east of Portland. Fourth back end left of the space. "55? Two more down a 54?